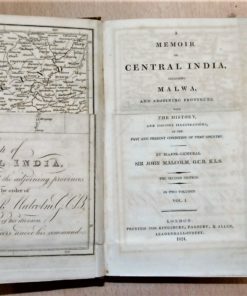 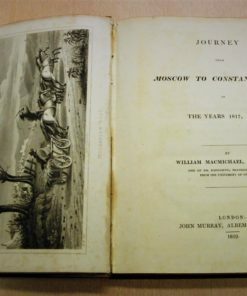 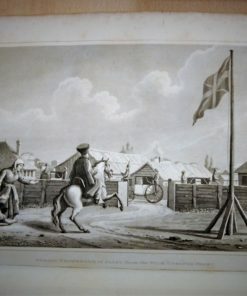 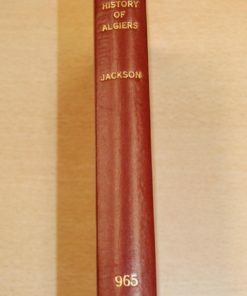 Notes: vii + 216 pages, with 27 steel-engraved plates from Lord Windsor’s illustrations, with tissue guards, some foxing periodically. 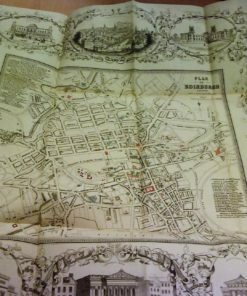 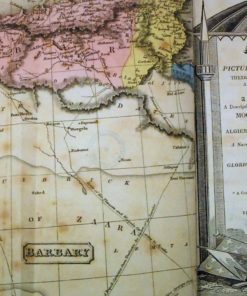 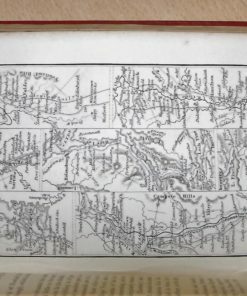 Large fold-out map at rear, foxed, and torn as usual where pasted in. Orange cloth with bevelled edges, decorated in black and gilt with urn and Greek ornamentation. 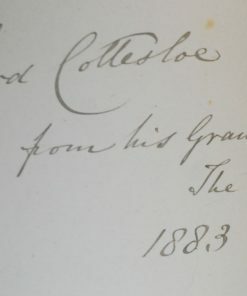 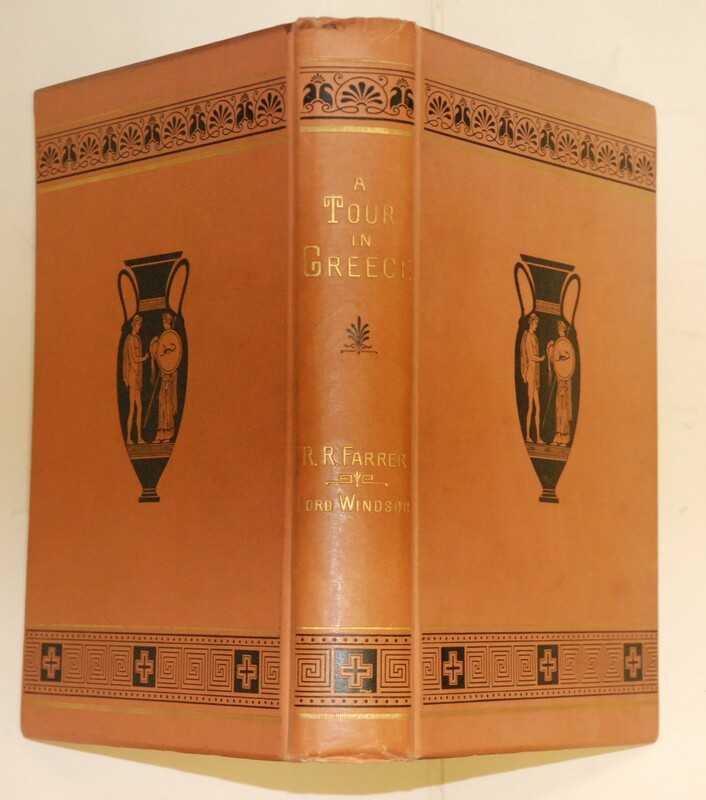 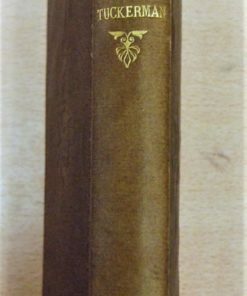 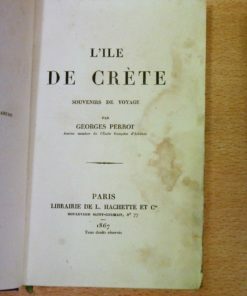 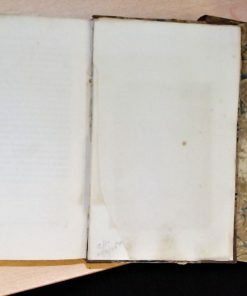 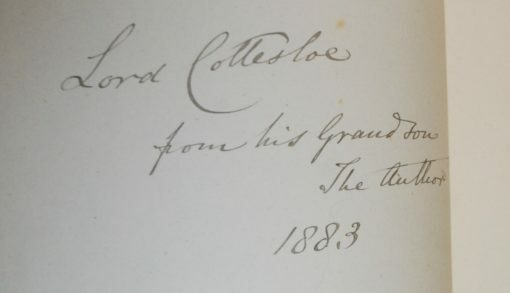 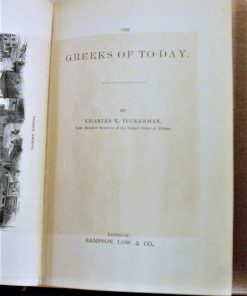 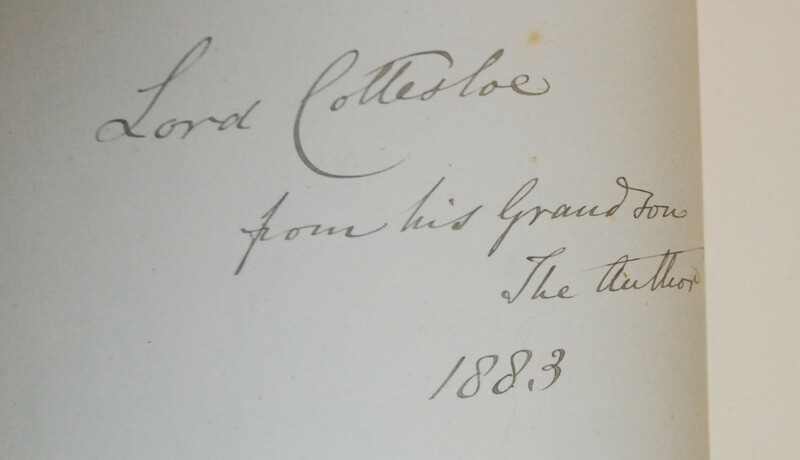 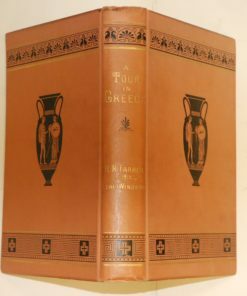 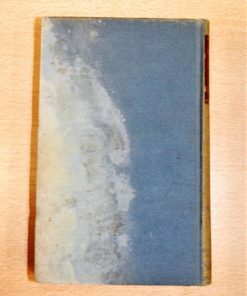 Inscribed on verso of fep, ‘Lord Cottesloe/from his Grandson/The Author/1883.